Buying steroids online can be a good idea for most people. However, it can be a very tricky thing. You may run into legal problems, high prices, international shipping, low quality or dangerous products, etc. The trick is finding the right source for legal steroid alternatives online, to be sure you are not breaking the law while finding a reputable supplier. There are some steroid websites charging HUNDREDS of dollars for steroid pills. Avoid these at all costs! You need to purchase from a legal provider and get a high-quality product at a reasonable price. When buying steroids online, you can run into legal issues. 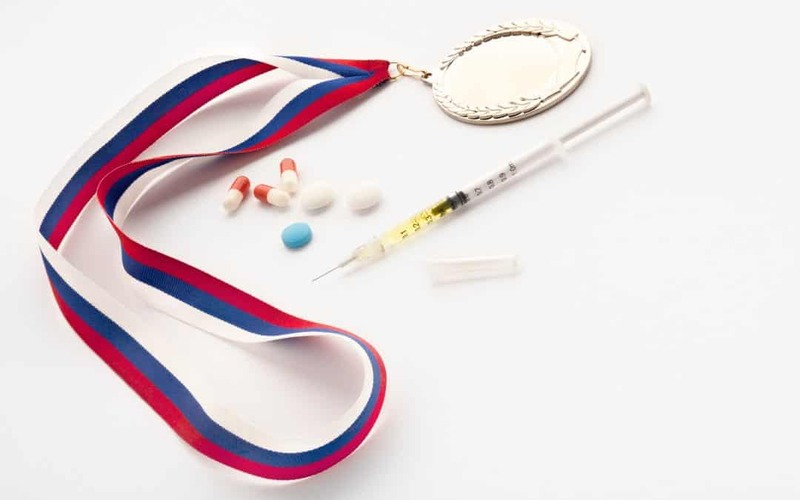 The one thing to know is that it is ILLEGAL to buy steroids online from within the United States. 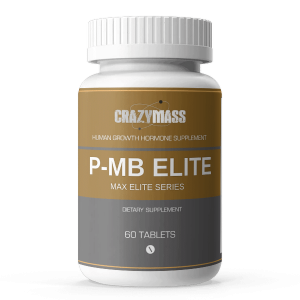 However, if you are looking to get steroid alternatives (supplements that mimic an actual steroid drug, without the prescription required) then we highly recommend CrazyMass bodybuilding supplements. Otherwise, any other website that is advertising steroids for sale is selling them illegally or selling them from outside the United States, where when you ship them to the USA you will run into problems getting them past customs. It’s best to trust a reputable, such as CrazyMass. With legal steroid alternatives, you will NOT have legal issues, nor the harsh side effects of buying actual steroids. CrazyMass doesn’t hide behind shell corporations, or international laws to do business, we built our name on quality and trust. The results can be sensational and could show in under two months. 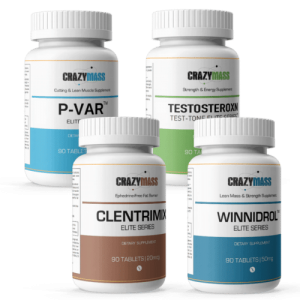 Well you’re in the right place for that already CrazyMass has been providing the world with the highest quality legal steroids for years, with thousands of happy customers and positive reviews you can rest assured that your purchase, with hard work, diet, and exercise could help to push you past your wildest dreams of muscle gain.